When your passion and purpose collide, amazing things begin to happen. Once psychotherapist Jennifer Lester started her personal journey to find her amazing, she began gathering facts, collecting notes, and identifying patterns. She realized that the people who had discovered their amazing were undeniably living with passion, productivity and power. Years later, she devised a formula to help others find their own amazing. Her antidote is simple: your journey starts by uncovering habits and hang-ups, recovering your passion and purpose, and then discovering the path to find your amazing. 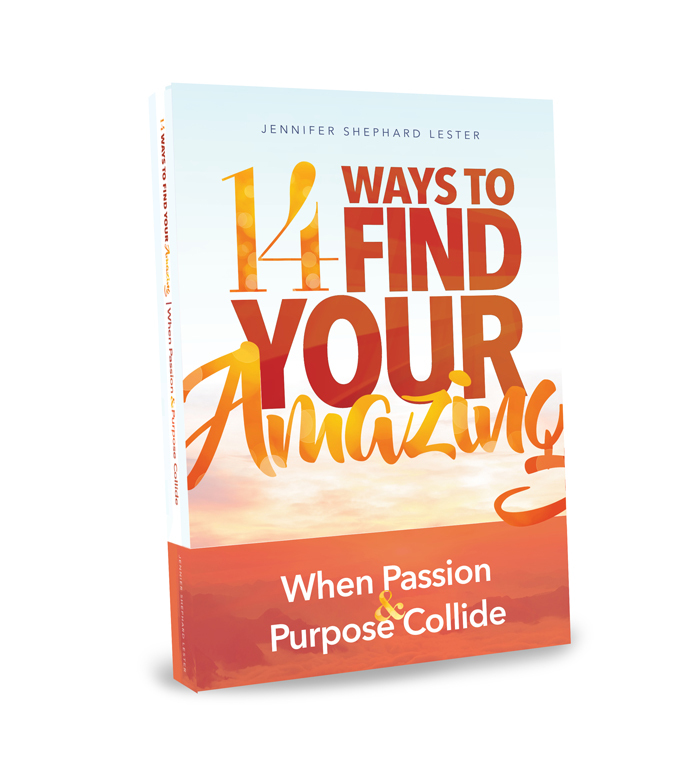 The book shares 14 crucial steps to set you on your journey. Beginning with “honoring your calling” and closing with “being thankful,” the book not only exposes how you can learn to use your “why” as power, but it also helps you move beyond stagnating fear to purposeful hope. Each step ends with a call to action, “Journey to Amazing,” that will give you practical tools to develop new habits in order to achieve your amazing. The benefit of finding your amazing goes beyond self-fulfillment. When others see your light shining, they become inspired to ignite or expose their light, too. Thus, this book can directly transform you and indirectly impact those around you. Jennifer Shephard Lester is an award-winning cognitive-behavioral psychotherapist, certified life coach, and motivational speaker. For more than 15 years, she has been a leader in behavioral change. Jennifer’s unorthodox practices and electrifying energy that have transformed audiences nationally. As a chosen catalyst for self-actualization, she is affectionately known as the “Self-Help Queen”. 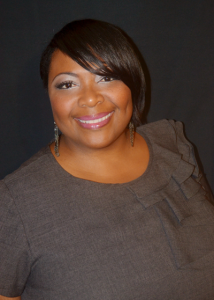 Noted for her work with celebrities, top executives, and political leaders, she is a highly sought after change agent.